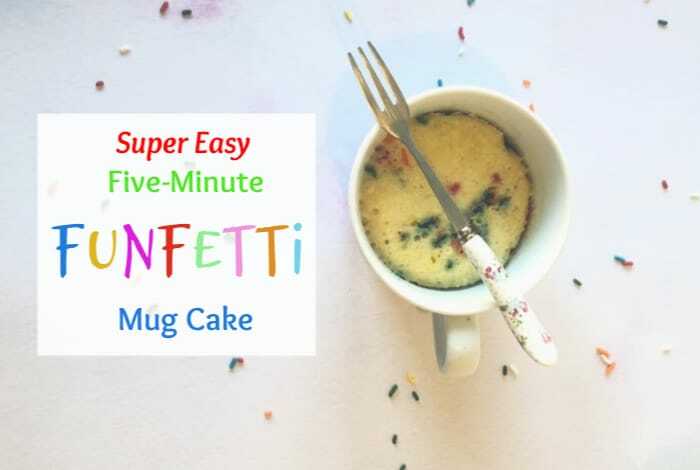 Super-easy 5 minute funfetti mug cake…. 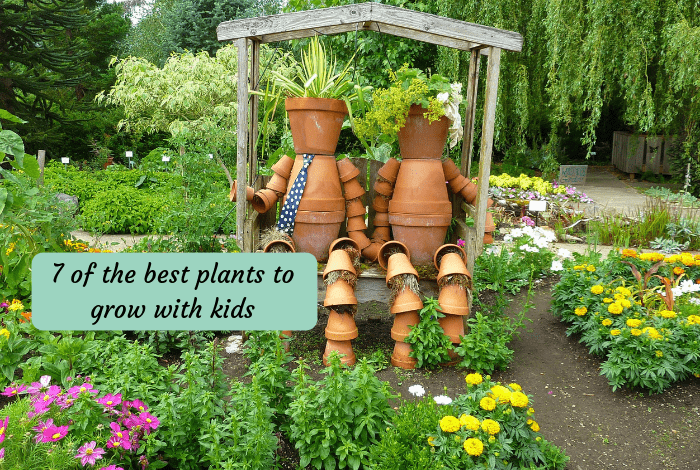 7 of the best plants to grow with kids…. 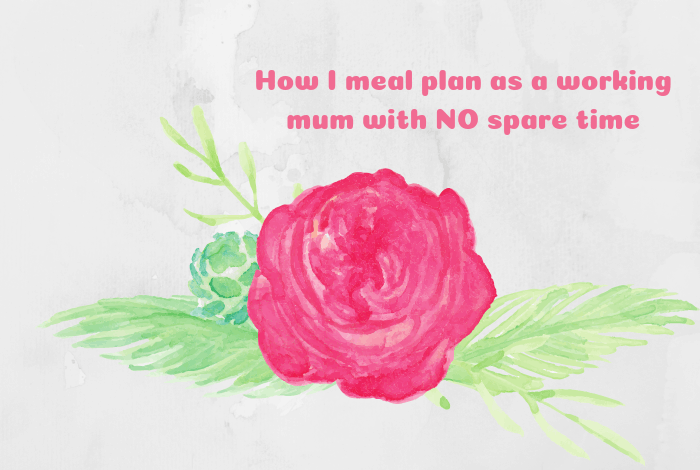 How I meal plan as a working Mum with NO time…. Five Days in New York on a budget – Day 4…. 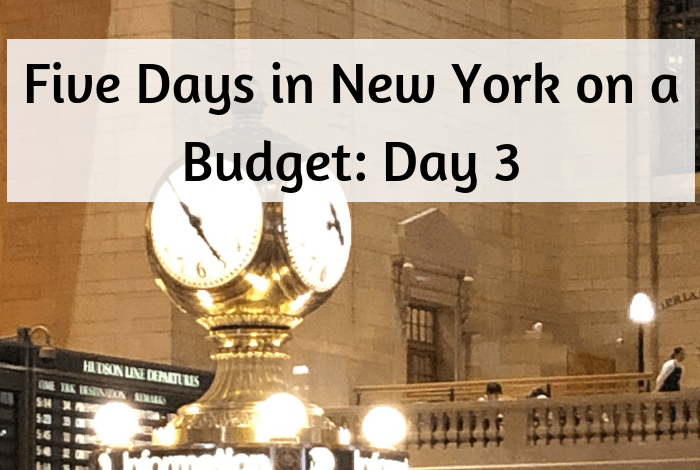 Five Days in New York on a budget – Day 3…. 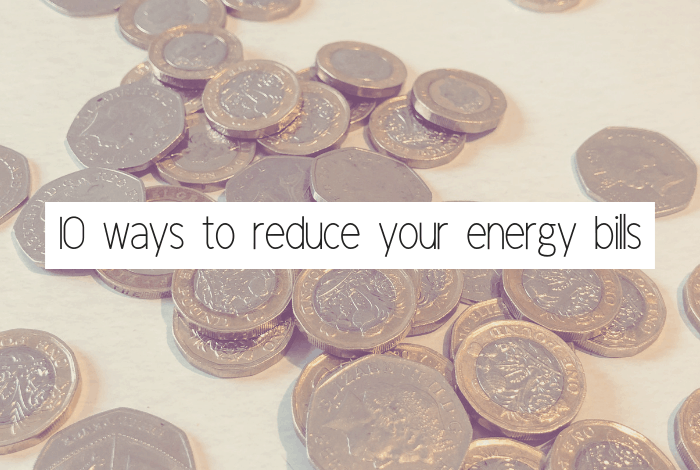 Ten ways to reduce your water bill….